Starting today, you can raise money for things like unexpected medical expenses, personal emergencies, funerals, and your local community right on Facebook. 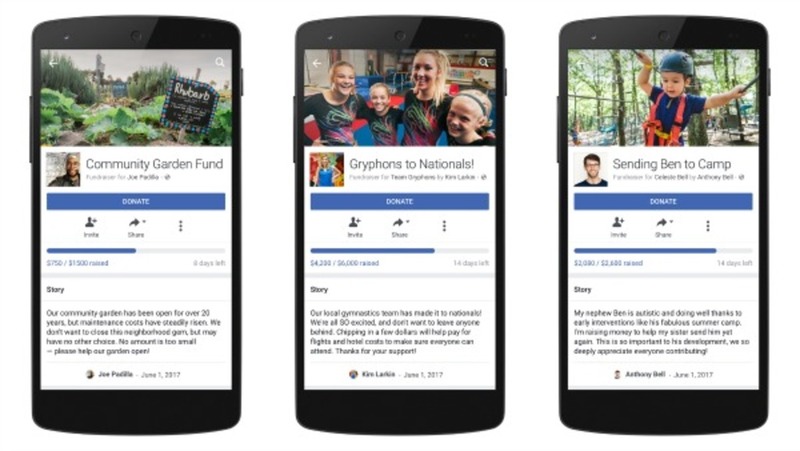 Facebook has allowed charitable organizations to get donations on the platform for quite a while, but individuals who wanted to raise funds had to use another service, such as GoFundMe, to create personal fundraisers. The social network currently has a short list of approved reasons for personal fundraisers: Education, Medical, Pet Medical, Crisis Relief, Personal Emergency, Funeral and Loss, Sports, Community. Fundraisers are available on Facebook both on mobile and desktop. The social network takes 6.9% + a $0.30 fee for donations that goes towards payment processing, fundraiser vetting, and security and fraud protection. The company claims that the cost is to sustain the service and that it will not make any profit off of donations.